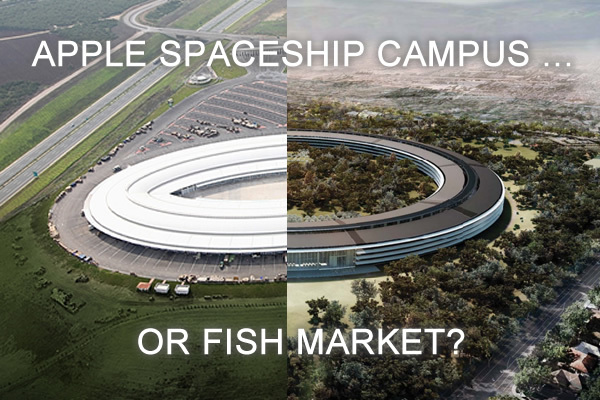 Apple Spaceship Campus or Fish Market? On The Board	9:47 am , February 26, 2019	Comments Off on Apple Spaceship Campus or Fish Market? Tuncer Çakmaklı is keynote speaker at 6th International Conferenece on Earthquake and Structures Conference. On The Board	7:27 pm , September 8, 2015	Comments Off on Tuncer Çakmaklı is keynote speaker at 6th International Conferenece on Earthquake and Structures Conference. Google’s Panoramio is integrated with Google Maps and Google Earth, allowing for us to tie images of our projects to their geographical locations. Have a look at the TCA Panoramio page or download a KML file for Google Earth. Tuncer Cakmaklı is going to make a presentation regarding “Challenges in the designing process of buildings for future housing” in Xella International Marketing, Product Management & Innovation Meeting 2014. 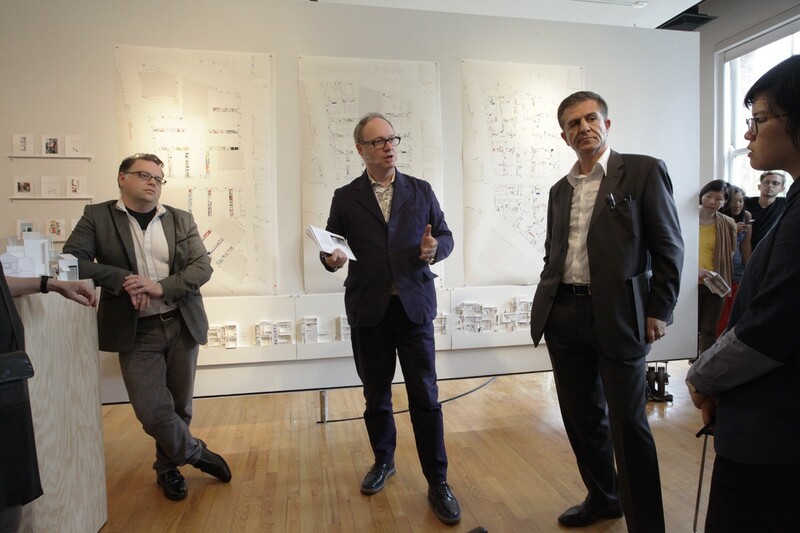 TUNCER CAKMAKLI WILL START TEACHING URBAN AND ARCHITECTURAL DESIGN AT CORNELL UNIVERSITY (ITHACA, NEW YORK) IN SPRING 2013.